Sooo... you may be wondering where the heck has Nicci gone? Well I am still here! If you are following my Facebook page (www.facebook.com/atapinch), you will see that I am still busy busy. 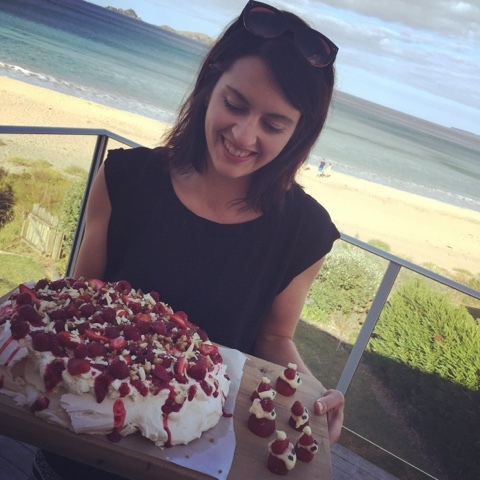 However I did take a break over the summer holidays in regards to meal planning... I just 'winged' it. There have been a few changes over the summer holidays, I owned a business with one of my friends, this business, 'Delights', is now owned just by me. So things got a little crazy busy for awhile, but I am getting things sorted now. 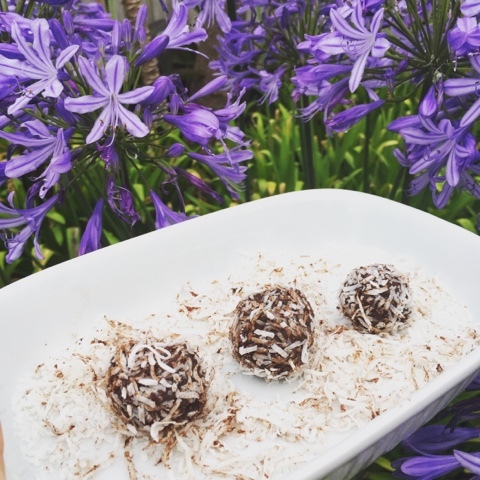 I continued to feed my bliss ball obsession over the summer holidays, and created an all time favourite - kumara bliss balls! Who knew they were so delicious. I will ensure to update my 'Guilt Free Treats' tab soon. 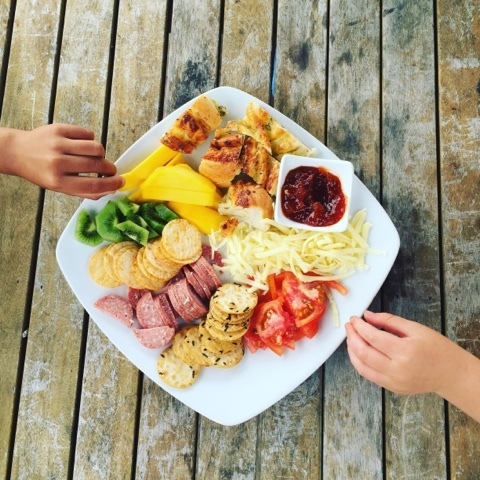 Over these summer holidays my eldest turned 4! Yes FOUR! One more year until he starts school, time really does go fast! 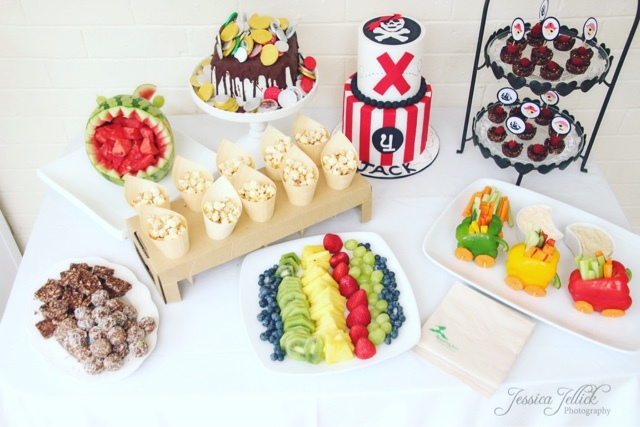 We held a little party for him, I really really enjoyed creating healthy food for the party. I am going to write a blog post all about it under the 'special occasion' tabs for you to check out if you wish, including the recipes etc. Meal planning... I wanted to start the new year with a new website and template for my meal plans. I have yet to find what I want, hence why there hasn't been any this year yet. BUT I am meal planning, so when I have the template sorted, I promise I will go back to posting my healthy meal plans for you to gain inspiration from. 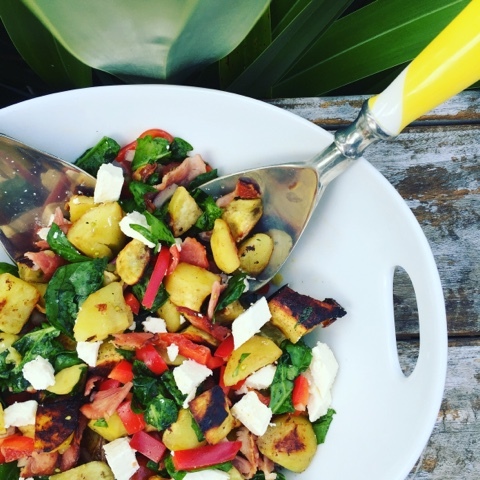 And of course I am still creating recipes, below is a kumara bacon salad I created, and it is such a hit! Delicious!! 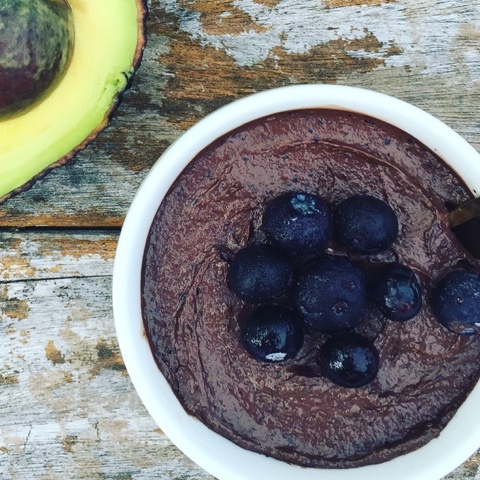 And I also created a Rich Chocolate Mousse out of avocados and frozen blueberries, if my 4 year old and 21 month old can eat it and love it, I'm sure you will too! I hope you also had the best summer, and you will continue to bear with me, while I get everything sorted.